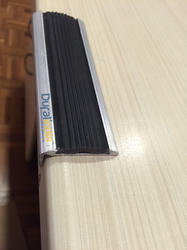 Our range of products include pvc stair nosing, dural india stair nosing, aluminium stair nosing 50 mm, pvc insert aluminium stair nosing and neoprene insert aluminium stair nosing. 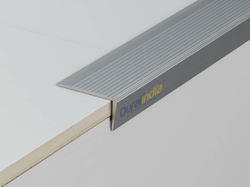 Banking on our enriched industry experience, we are able to supply PVC Stair Nosing. 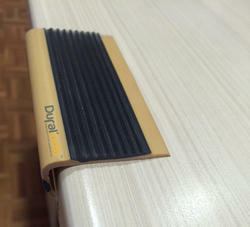 Anti-skid nosing profiles used at the heel and toe corners of steps (tiles, marbles, granite), because of their inherent smoothness and glossy finish tend to be slippery. 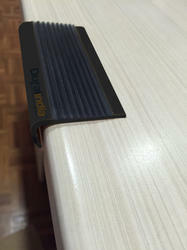 More self-grooved step not only protects from breakages but also promotes excellent gripping. We are a top notch supplier of Stair Nosing. 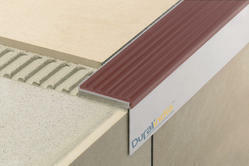 Looking for Stair Nosing ?